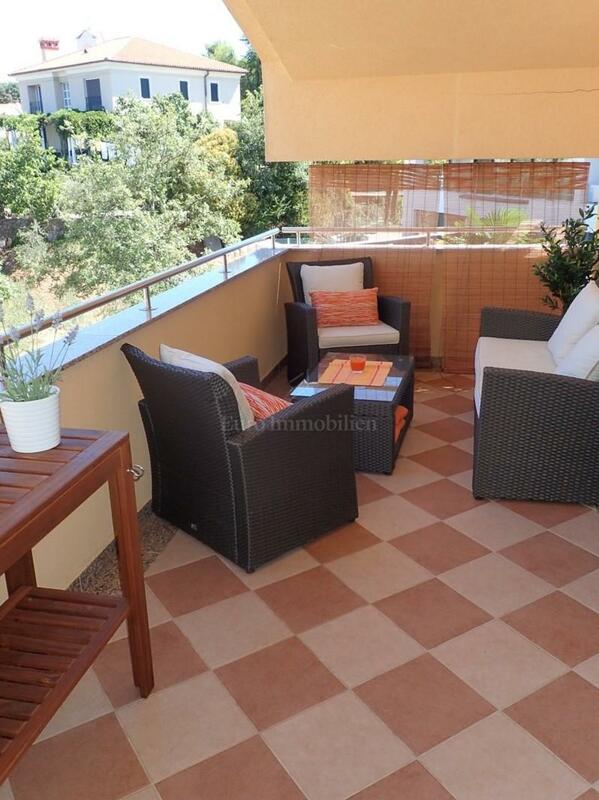 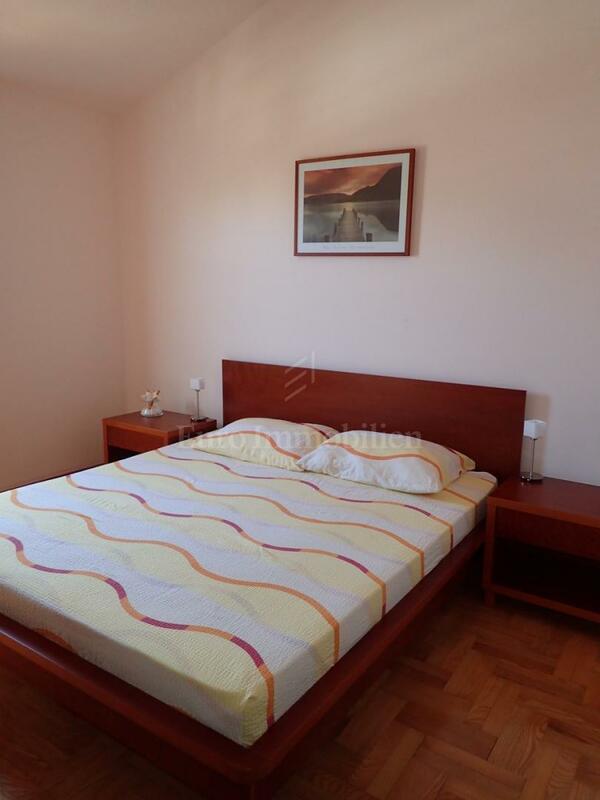 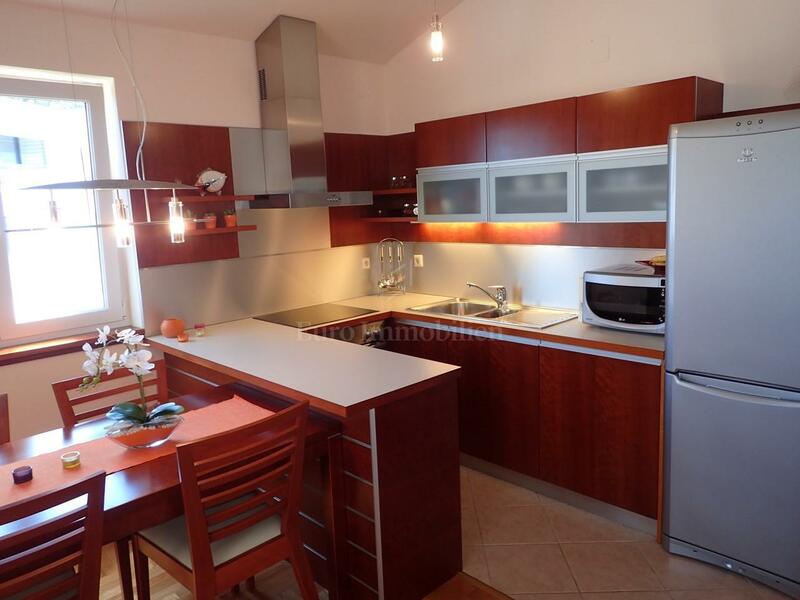 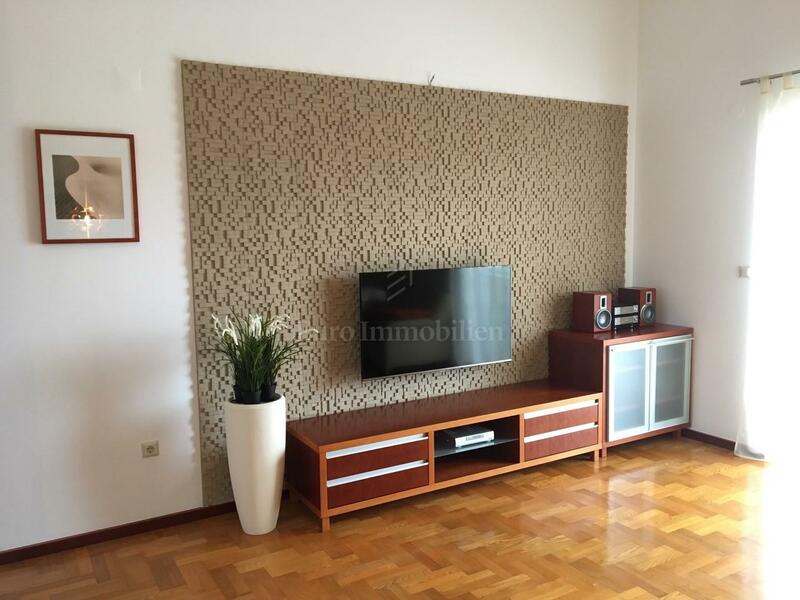 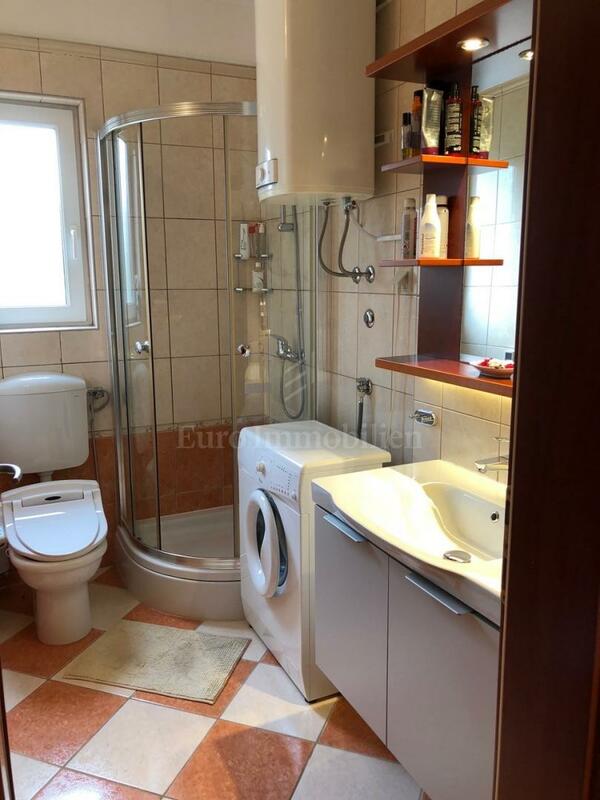 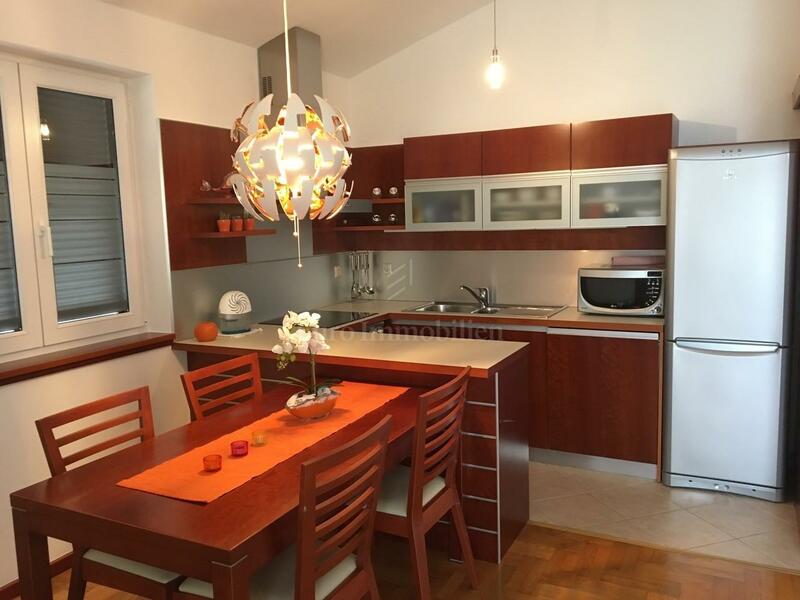 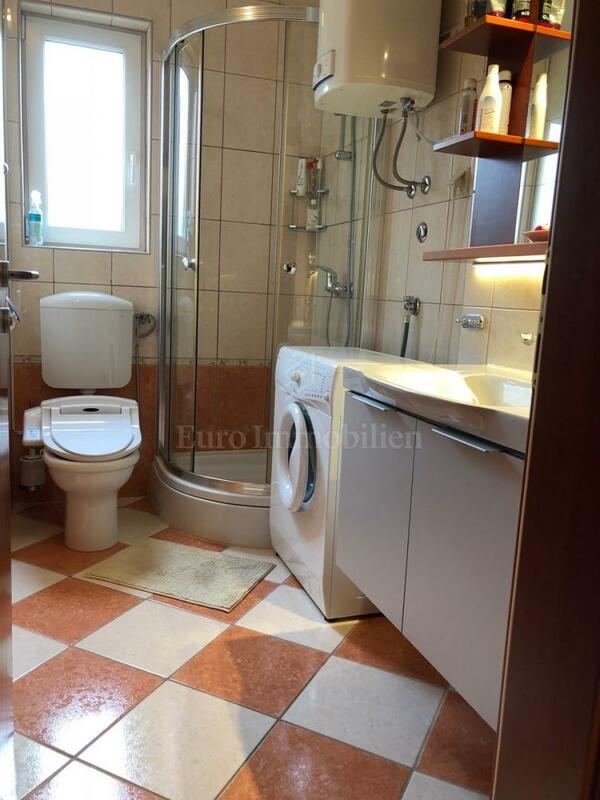 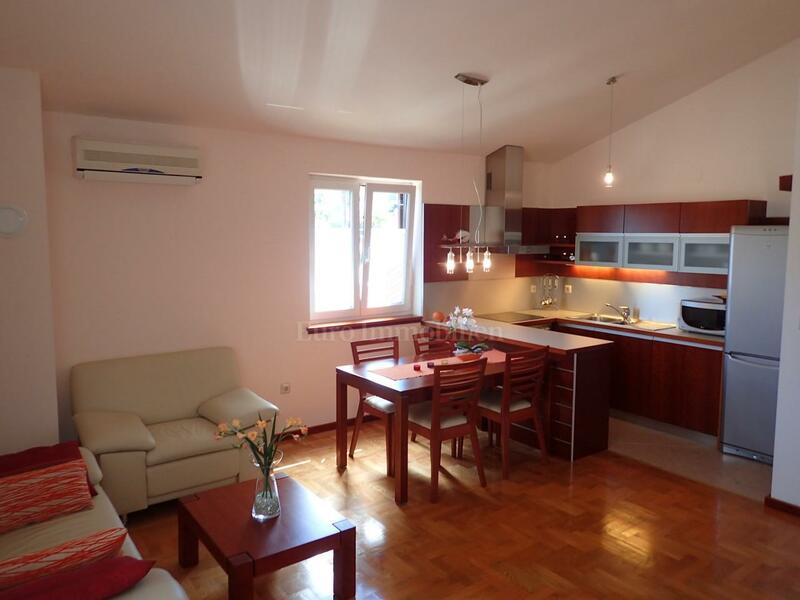 On a nice location in Malinska, a furnished apartment of 66 sqm is for sale. 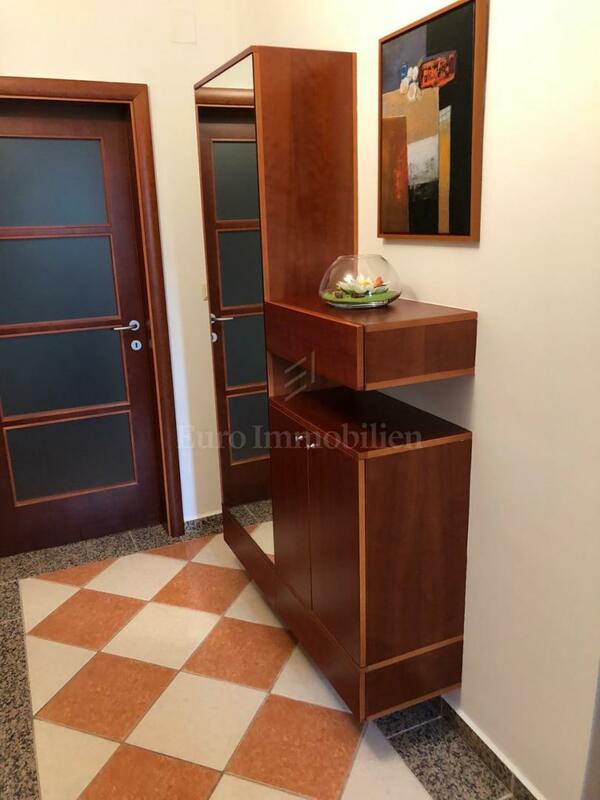 The apartment has a functional layout of the rooms and consists of the entrance area, living room, kitchen and dining room, two bedrooms, bathroom and terrace of 8 sqm with an the open sea view. 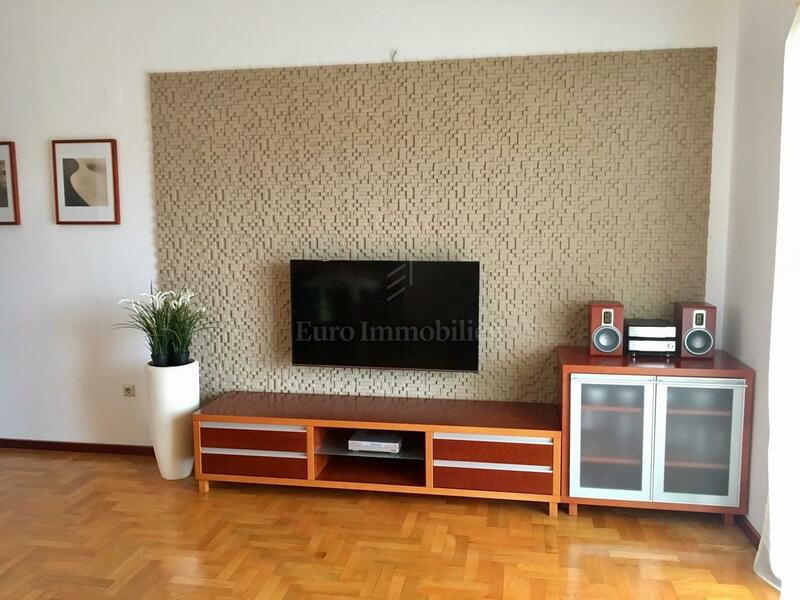 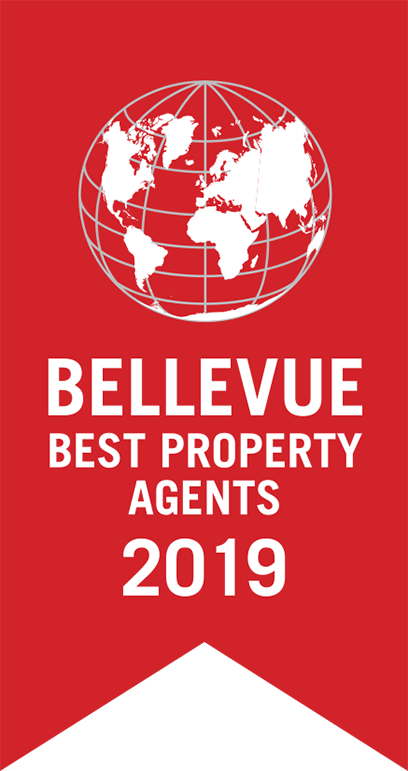 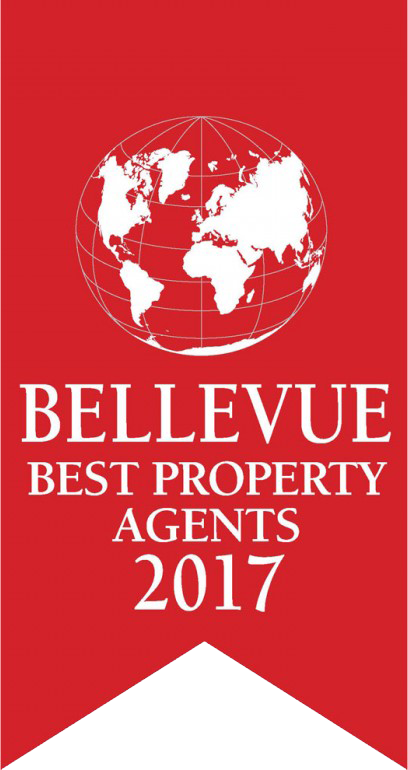 The apartment is air conditioned and has security doors, intercom, high-quality floor coverings, It also has a basement of 13.65 sqm and a parking place. 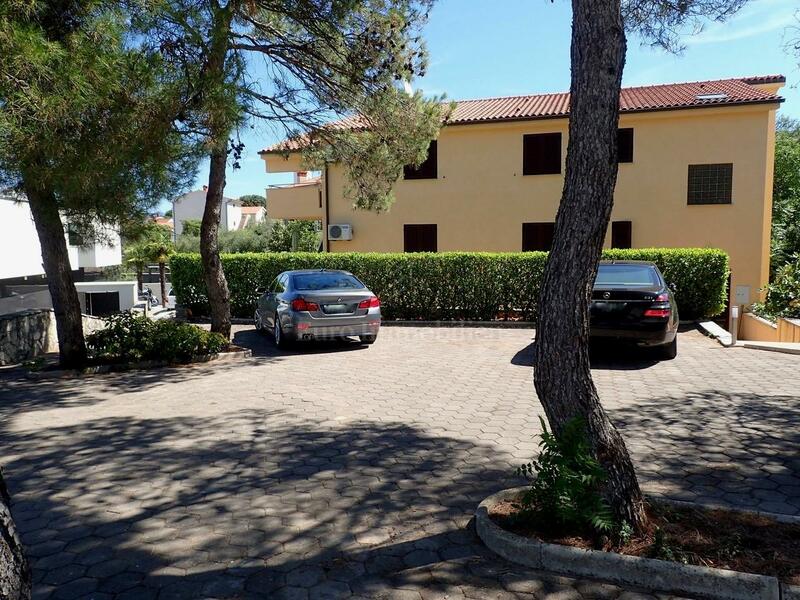 A great property for living, is 400 m away from the sea and 900 m from the center.